Showing recent results 2116 - 2130 of 2237 products found. 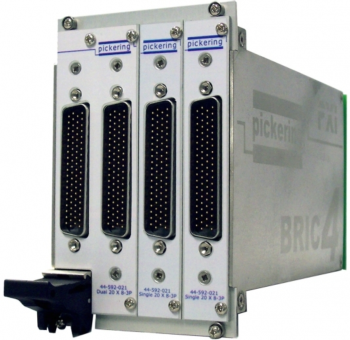 40-294-031 - Pickering Interfaces Ltd. 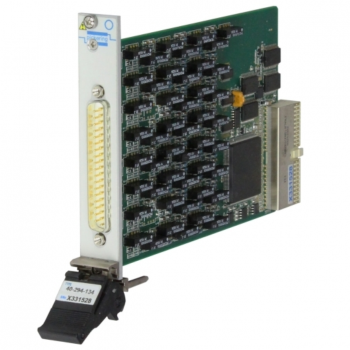 These PXI Programmable Resistor modules are available with either two channels of 16-bit, two channels of 12-bit or four channels of 8-bit resistor chains in a single 3U PXI module. 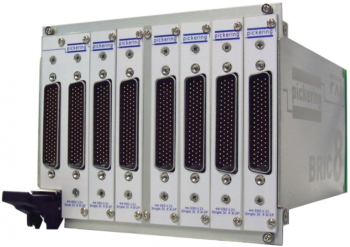 The module is ideal for simulating sensors for control and management systems under test, allowing the user to verify system response in design verification or manufacturing test applications. The 40-294 can also be supplied with 8xSPST reed relays. 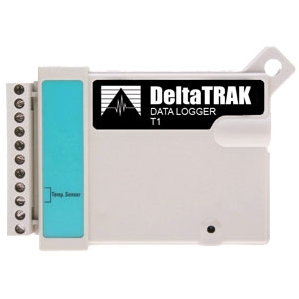 These uncommitted relays have a number of uses, including extending the resistor chain, adding additional fault conditions and providing the functionally of a resistor module and an uncommitted relay module in a single PXI slot. 40-293-012 - Pickering Interfaces Ltd. 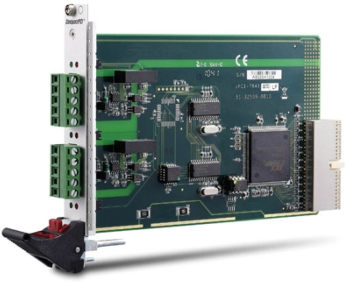 The 40-293 is a Programmable Resistor module with two channels of 16-bit, two channels of 12-bit or four channels of 8-bit resistor chains in a single 3U PXI module. 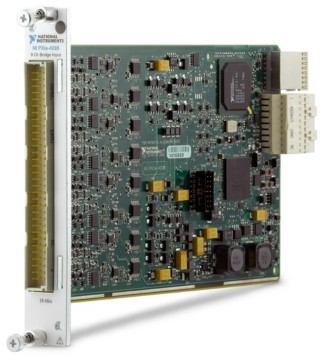 The module is ideal for simulating sensors for control and management systems under test, allowing the user to verify system response in design verification or manufacturing test applications. 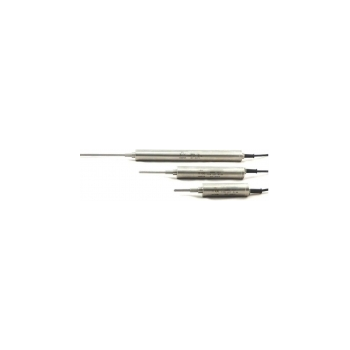 The 40-293 can also be supplied with 8xSPDT electro-mechanical relays. These uncommitted relays have a number of uses, including extending the resistor chain, adding additional fault conditions and providing the functionally of a resistor module and an uncommitted relay module in a single PXIslot. 40-293-021 - Pickering Interfaces Ltd.
40-592A-002 - Pickering Interfaces Ltd.
40-592A-116 - Pickering Interfaces Ltd.
40-592A-115 - Pickering Interfaces Ltd. Enjoy a new class of digital cameras that will help you to be even more successful and efficient at what you do. 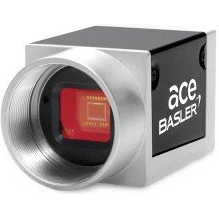 High quality and performance levels combined with a low starting list price of only 199 and a small 29 mm x 29 mm housing make Basler ace cameras one of the world''''s best-selling cameras with thousands of satisfied customers. It is available with several resolutions and speeds and with sensors from all leading manufacturers so that you can easily find the right ace camera model for your application. 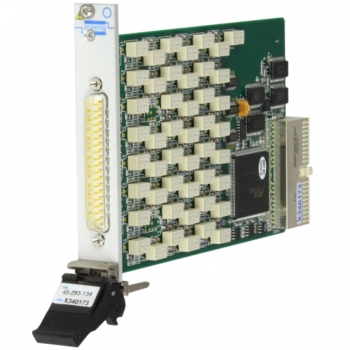 Choose from the most popular and standard proven data interfaces in the vision market: With the ace Gigabit Ethernet models, you benefit from our GigE market leadership, easy multi-camera setups and 100-meter cable length. Camera Link is the interface for high image data transfer. And with USB 3.0 there is an interface technology which is easy to use and real-time capable. *Binaural, digital equalizer with 24 bit technology and USB interface. *The digital equalizer BEQ II.1 combines the characteristics of an equalizer, a two-channel front end and an A/D converter into one mobile and very versatile measurement tool. *Binaural, aurally-accurate recordings can be conducted easily with BEQ II. The AES/EBU interface allows a quick and easy expansion into a four-channel system, e.g. with the HMS III or HMS IV. Via the ADAT interface, up to four BEQ II units can be connected, allowing for eight-channel recordings. 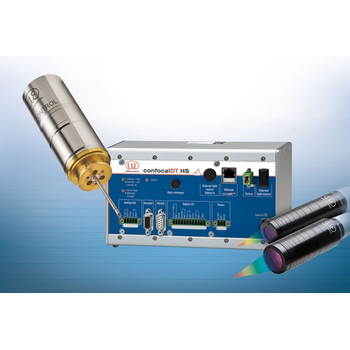 *Integrated signal conditioning allows common measurement sensors (Microphone, Line, ICPï¿½) to be directly connected to the front end. In addition, separate pulse inputs are available e.g. for RPM data acquisition. *Thanks to the high-performance built-in battery - external DC power supply is also possible - and its low weight, BEQ II.1 is the ideal tool for either mobile or stationary operation.